As the scope of financial services grows, so does the need for professionals to provide these services. 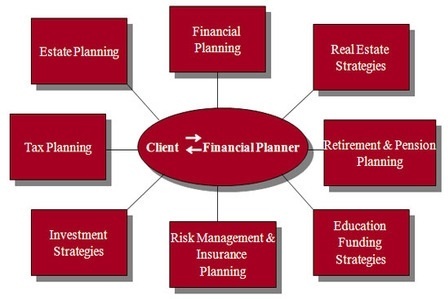 That’s why we approach your financial planning needs with a team of professionals. It’s the key to our success, and yours. Implement your plan with updates on a regular basis. Throughout this process, we never lose sight of one essential element – personal service. At Wellspring Consulting Group, we are proud to offer you a source of strategies in professional manner. We are happy to offer the resources of large companies and to assist you in establishing your personal financial success.